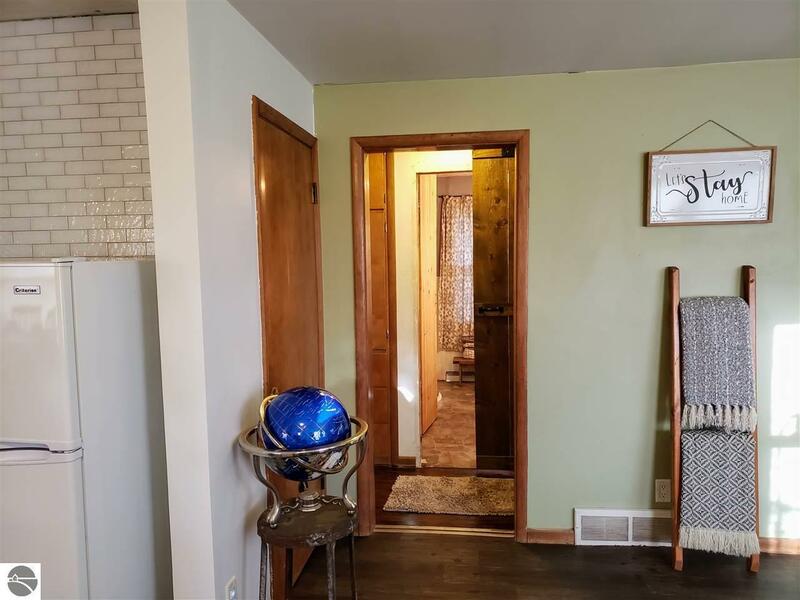 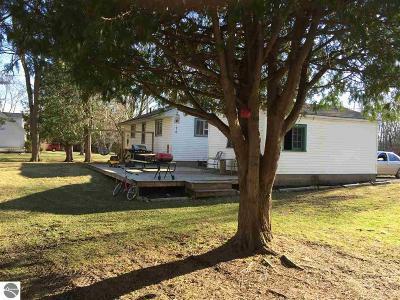 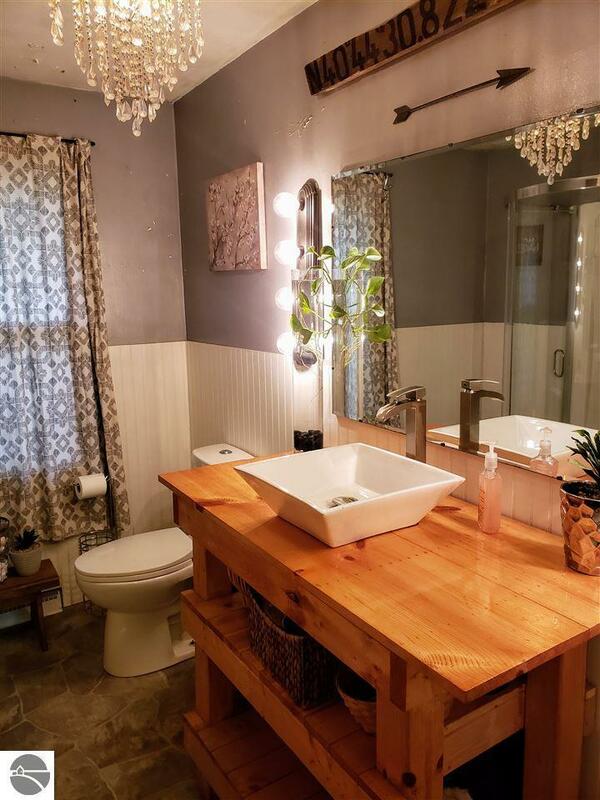 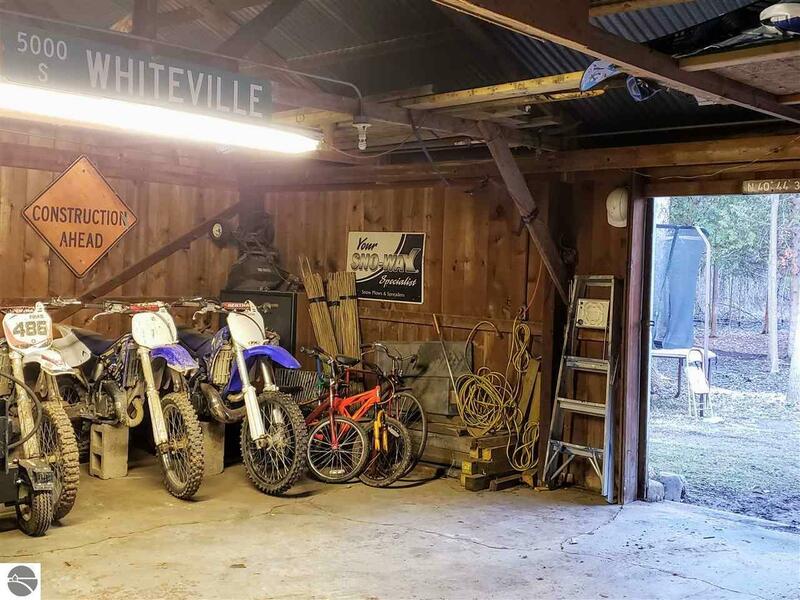 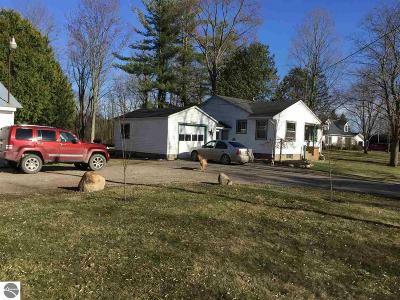 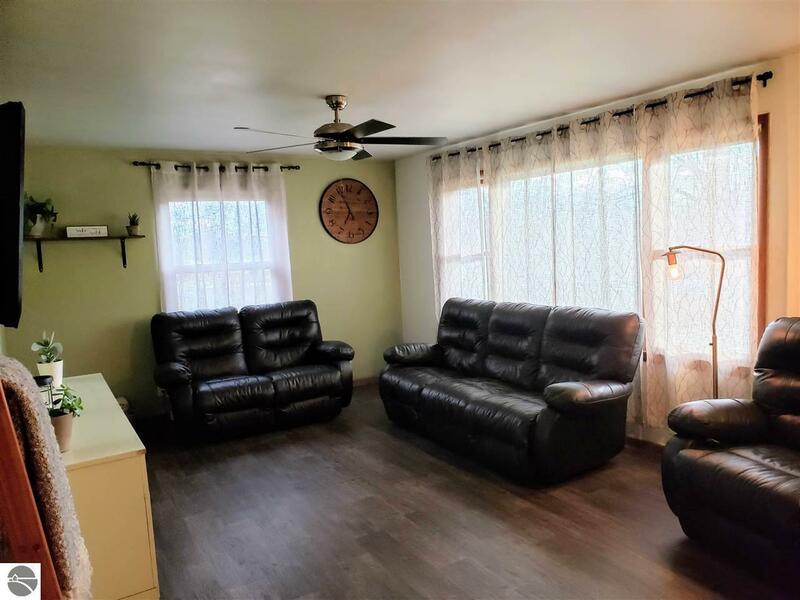 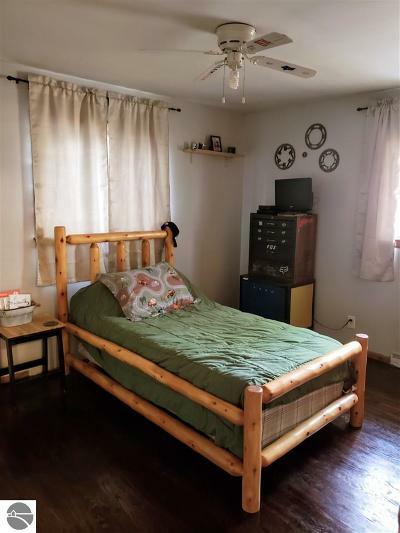 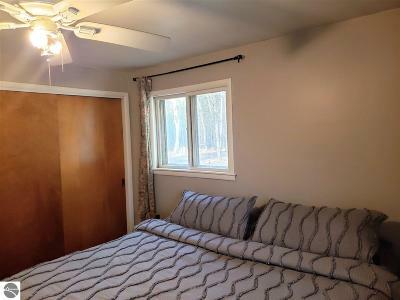 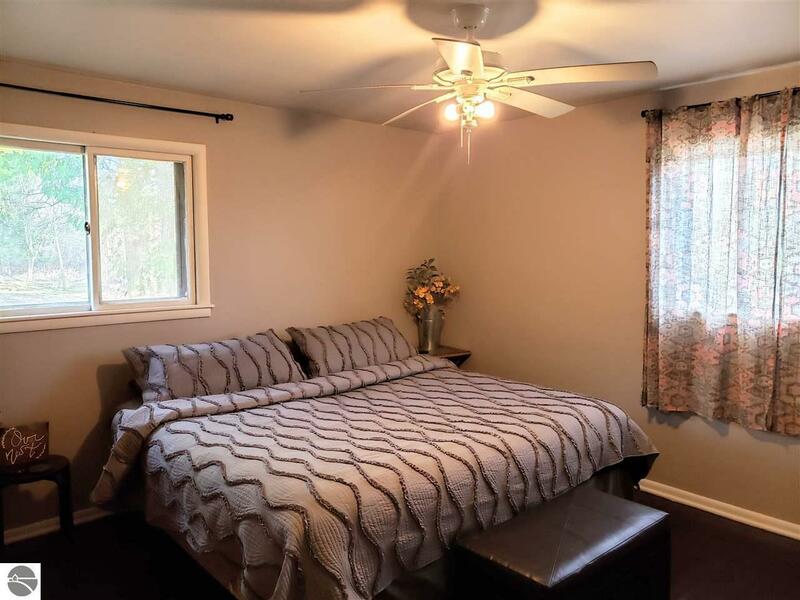 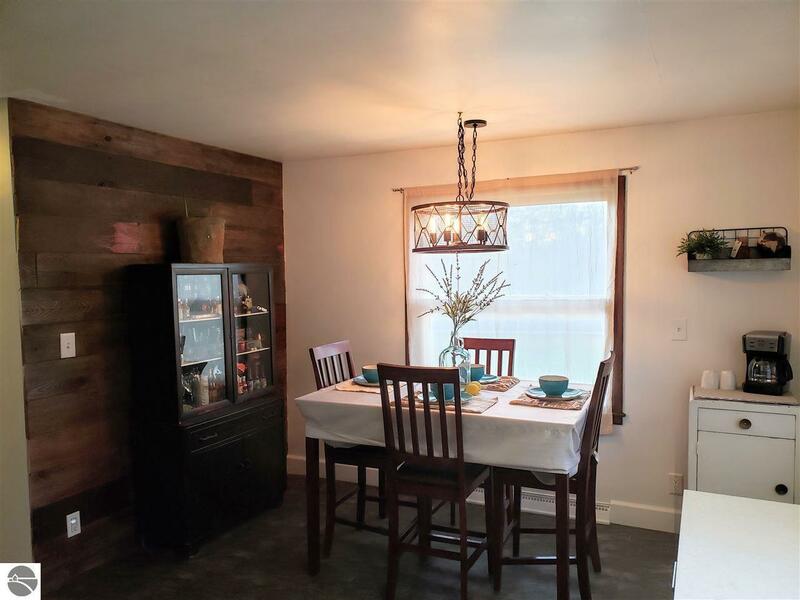 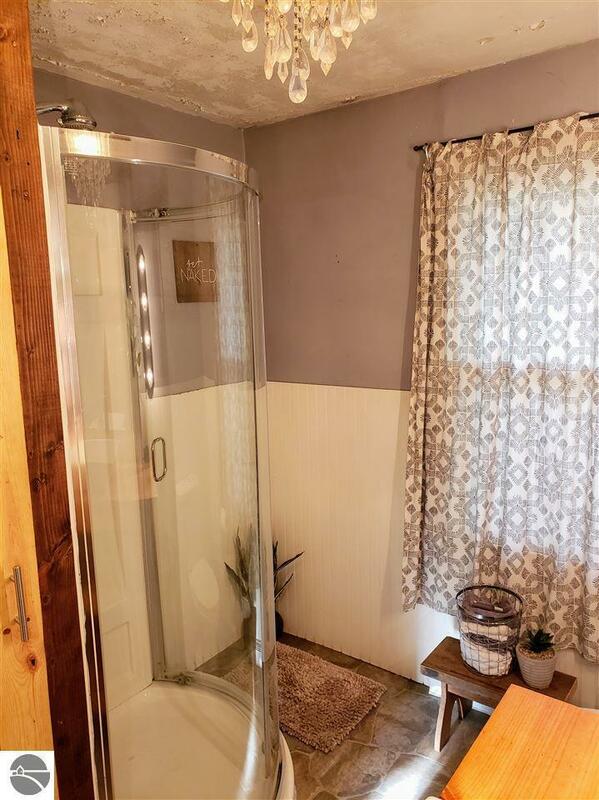 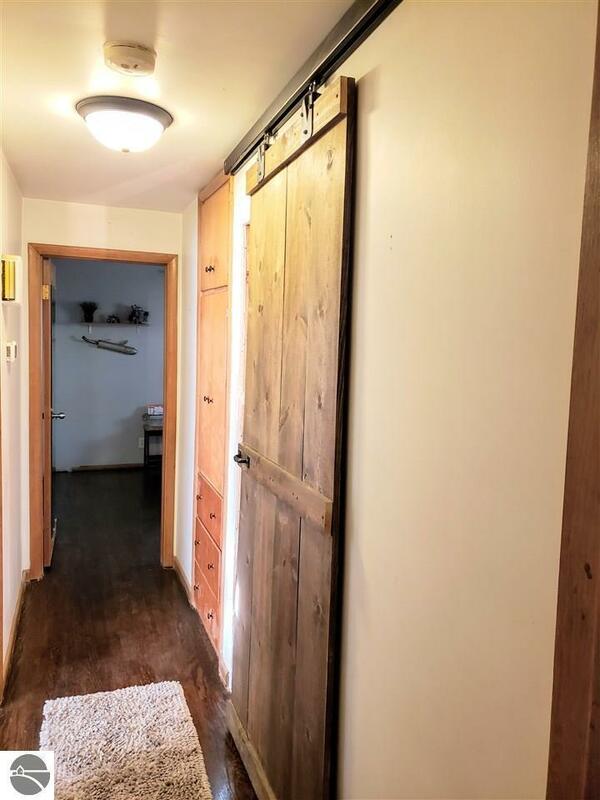 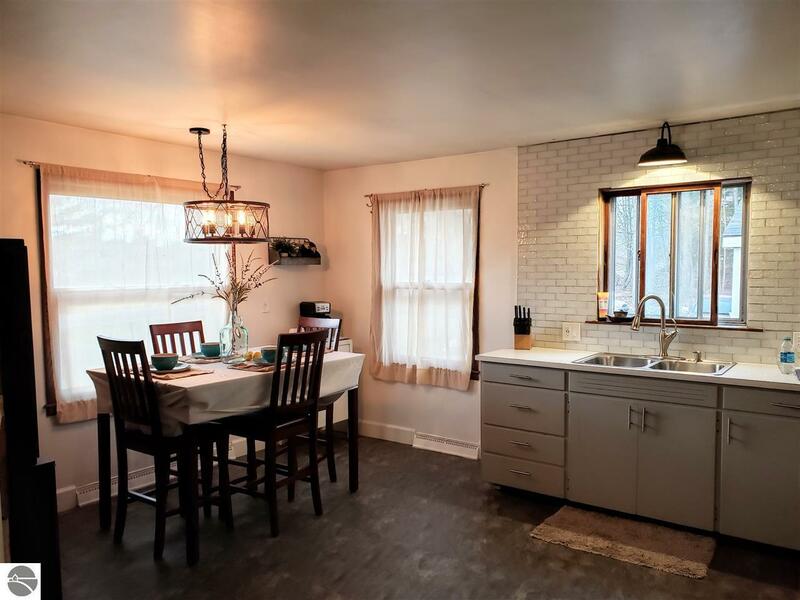 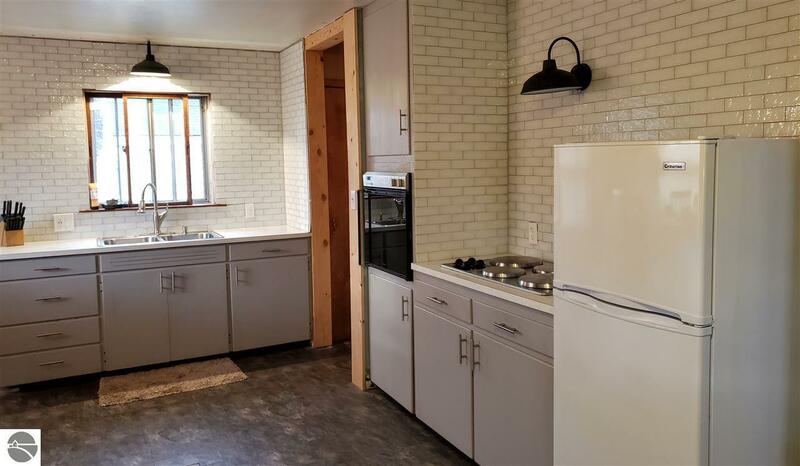 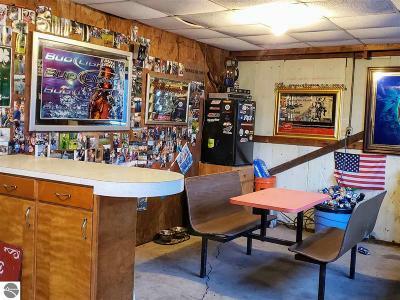 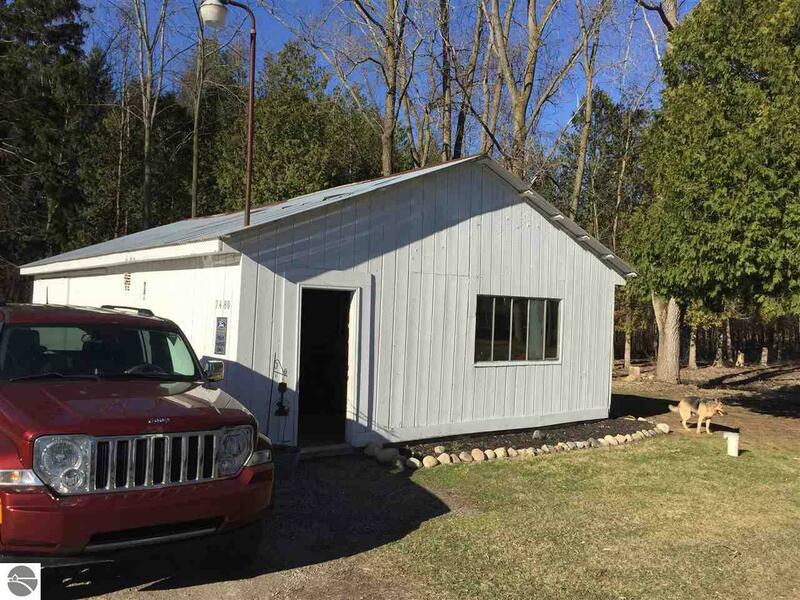 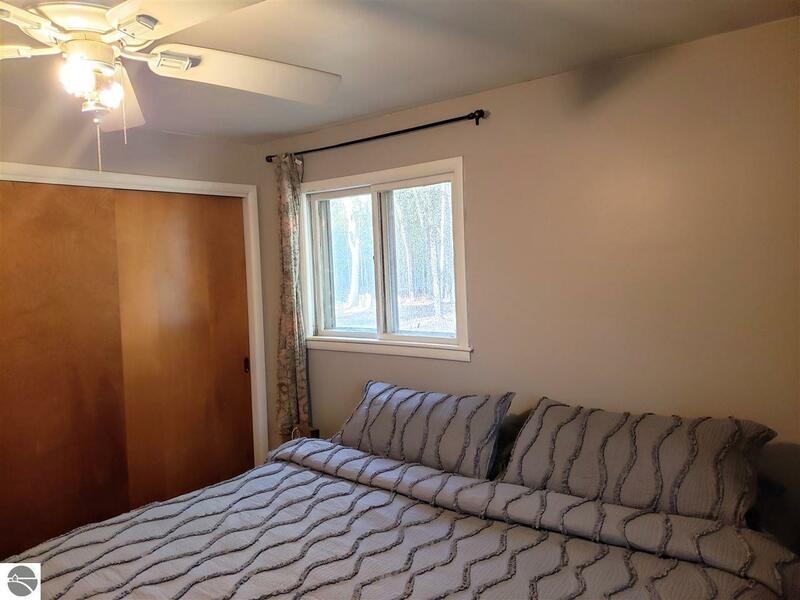 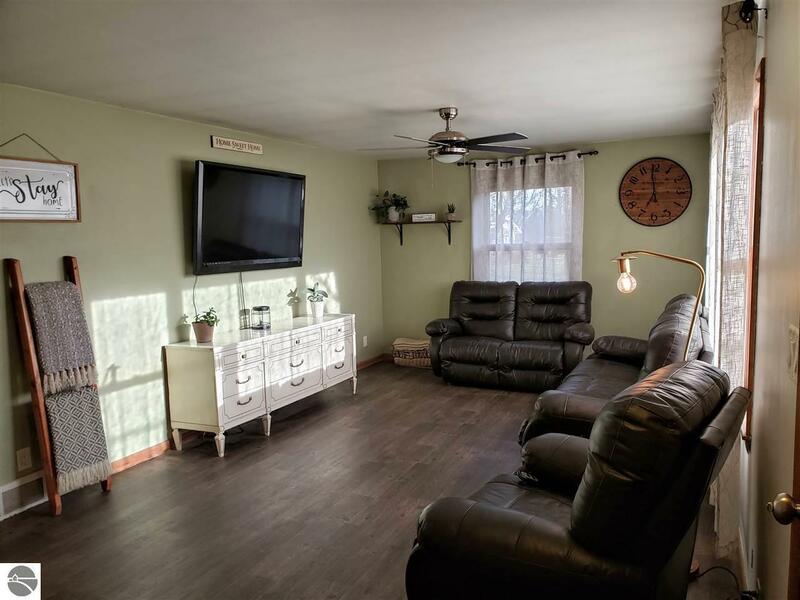 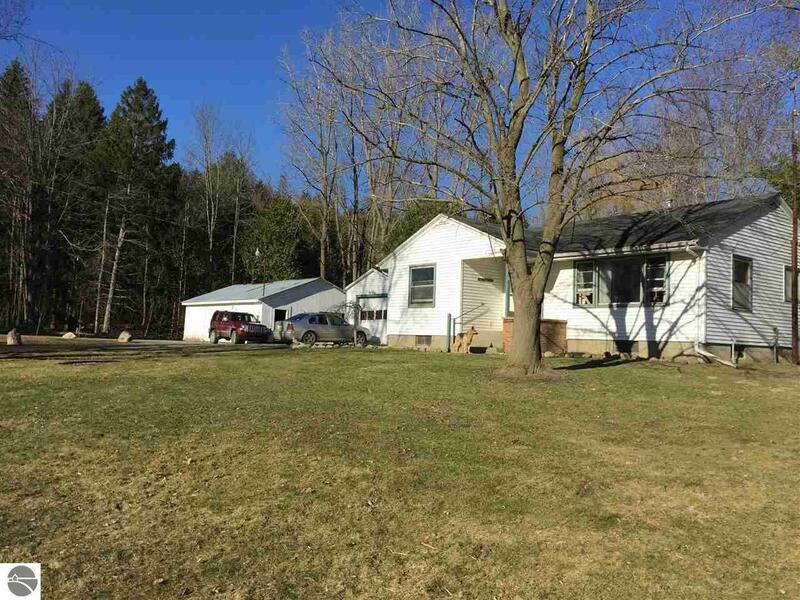 This property is located on a blacktop road has 13 beautiful acres and trails to enjoy, includes a Pole barn with double doors to drive through, it has a man cave area to watch the games and relax. Ranch style frame house on a full foundation. 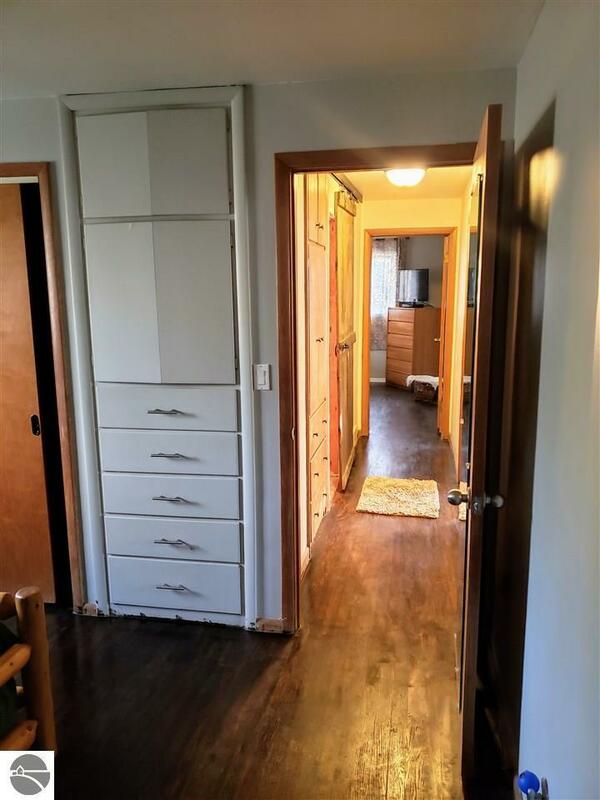 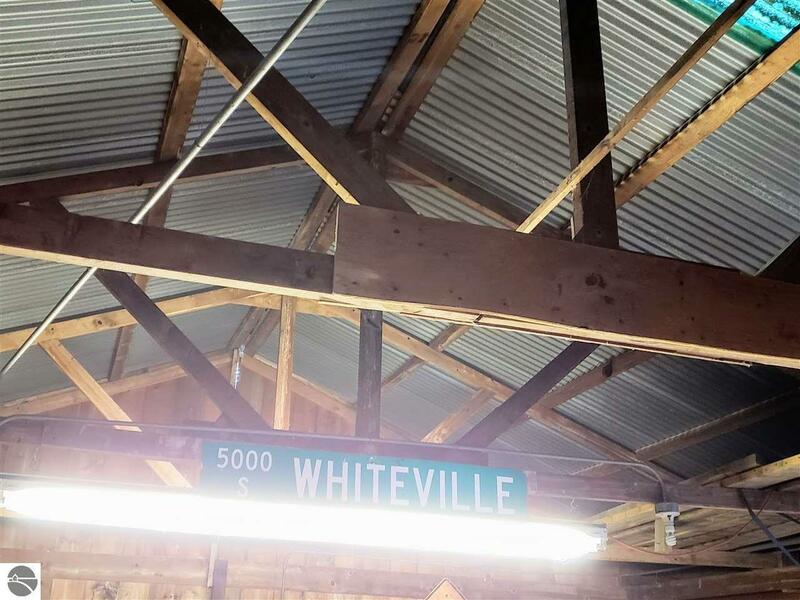 There is a 10 x 14 breezeway connecting the single car garage.